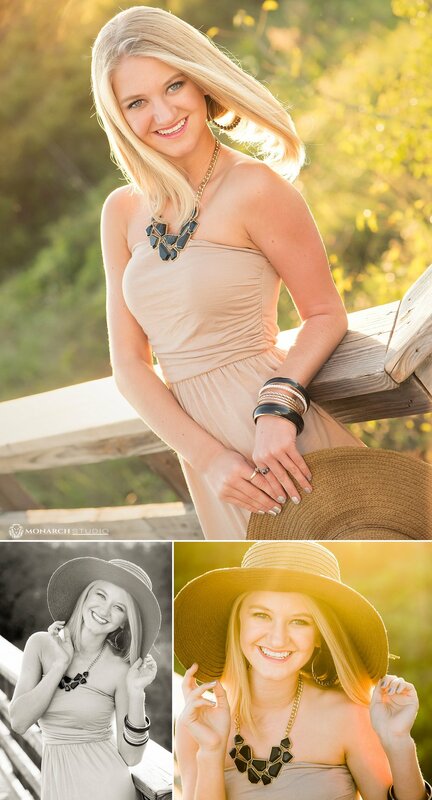 Do you want a different kind of Senior Portrait session? Don't settle for an untrained person with a camera to capture this important landmark in your life. Reach out to The Monarch Studio. Let us show the world the person you are. 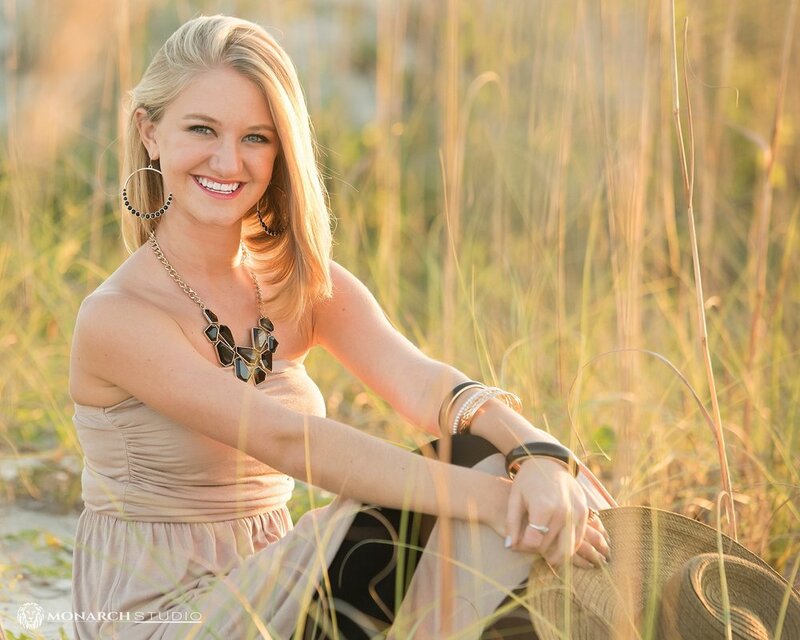 Click here to ask about a new kind of senior portrait experience!